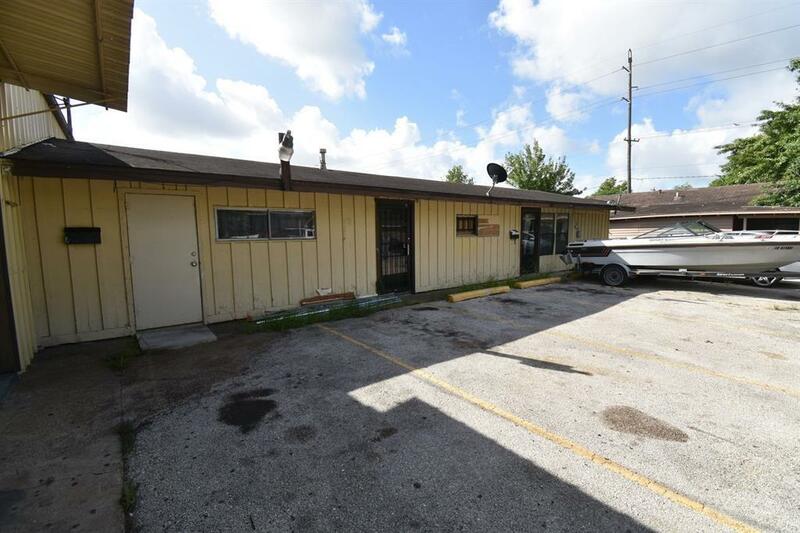 This property offers 206 sqft of frontage and 60 wide. 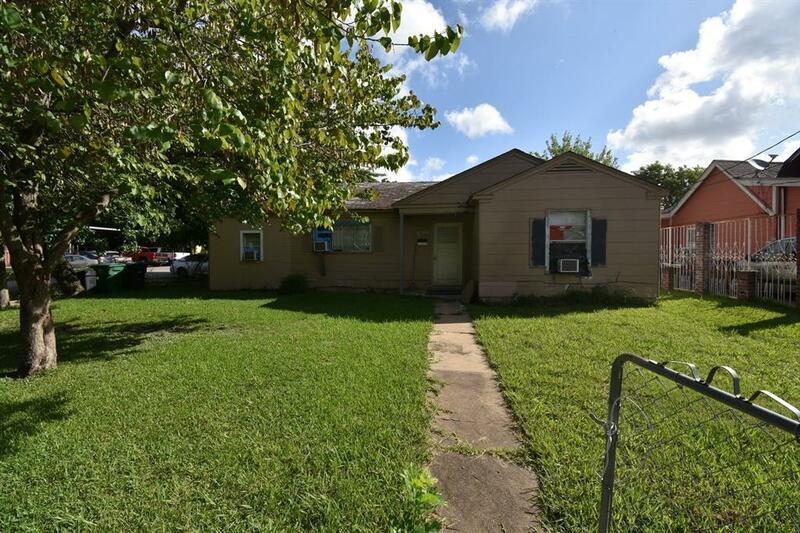 The property currently has 2 building on it a commercial warehouse and a 3 bed 1 bath home located on this lot. The buildings can be town down or used in there current condition. 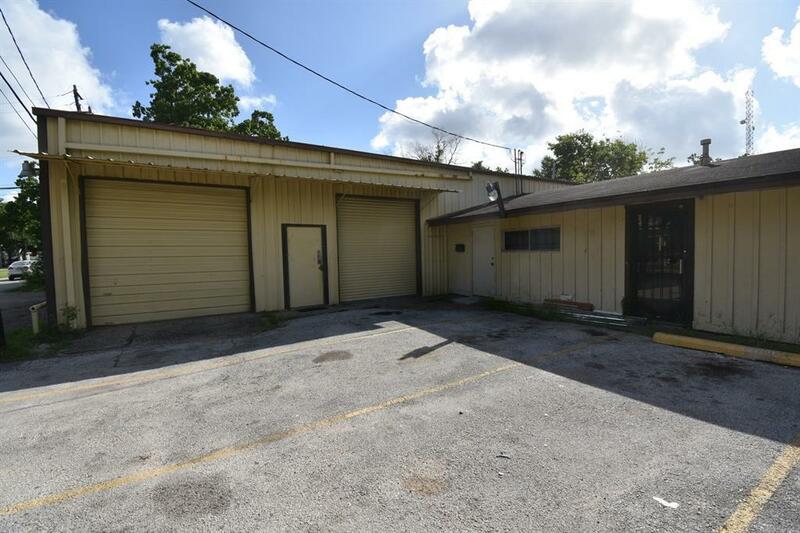 the small house leased for 850 a month but is current vacant and the warehouse was used as a church with several classrooms but is currently vacant. call today to make your appointment.